For many K12 schools, bullying is an issue which leaves educators with the task of figuring out how to prevent bullying from occurring. But what is bullying? Bullying is behavior that causes serious emotional and sometimes physical harm to children. With the growing use of smartphones, it becomes harder every year for K12 educators to monitor digital bullying when they are still combating physical bullying. That’s why every October, schools and organizations across the United States have joined in observing National Bullying Prevention Month. But you don’t need to wait till October to prevent bullying. Creating a positive and supportive culture in schools is the most effective way to prevent bullying because it proactively preempts bullying. 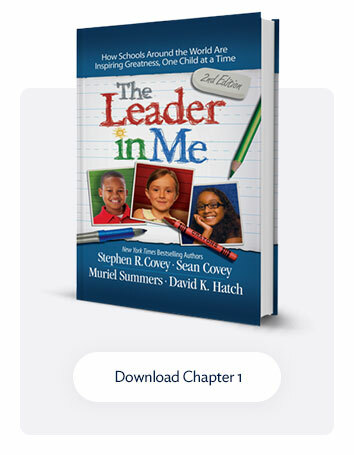 FranklinCovey’s Education Division has worked with thousands of schools around the world through The Leader in Me process. We have discovered three key ingredients to creating school cultures that not only prevent bullying but also bring out the best in students. Staff members must embrace the idea that they have a fundamental responsibility to care about, nurture, and believe in every student. One way to prevent bullying is creating a caring, positive school climate for students often starts with how the adults in the building interact with each other and the students. 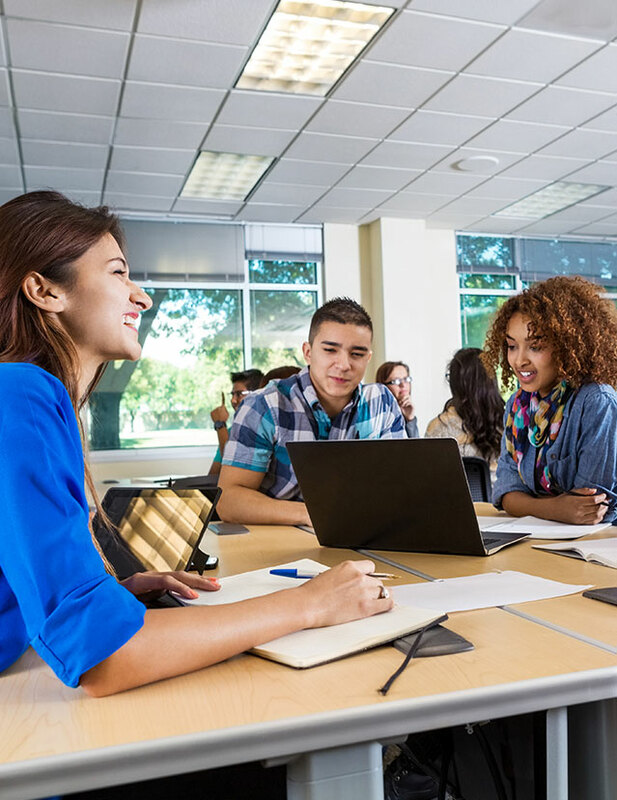 As students see teachers believing in them, there will be a ripple effect, and they will want to believe in and encourage their peers instead of bullying them. Students need to know their worth and potential, and teachers can help them see it. Doing this requires staff members to deploy the right mix of caring and high standards, but it can do wonders to help a student’s self-confidence and behavior. I remember that my ninth-grade English teacher, Mrs. Durham, had a great ability to do this. Back then, I often skipped reading assignments and figured out what the book was about during class discussions. I got pretty good at getting by, and I would do better on the test than many students who had read the entire book. But I was not fooling my English teacher! She sensed my strategy and started following up with me insisting that I read the books. She told me that she expected more of me and that she saw I had a talent for understanding and analyzing great literature. Because I felt her caring and belief in me, I started trying harder to live up to her expectations. Social and emotional skill development must be integrated into the core mission of the school. A second key ingredient to prevent bullying and to build a positive school culture is integrated social and emotional skill development. 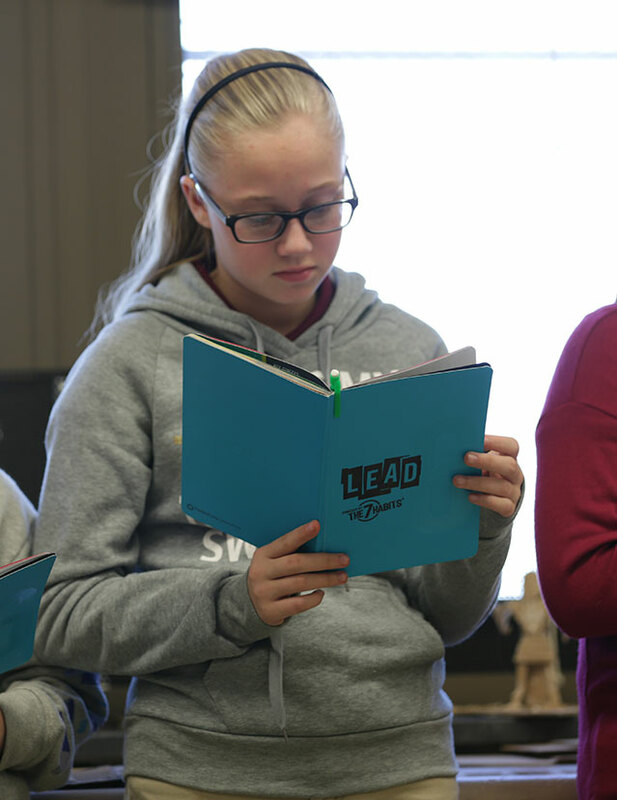 There has been an intense focus on academic achievement in recent years, but many schools and community leaders are realizing the importance of teaching students social and emotional skills as well. Deliberately teaching skills such as empathy, emotional regulation, goal setting, collaboration, responsibility, and teamwork is just as important to the development of students as teaching academic subjects. Teaching students these emotional and life skills helps them be less likely to bully others and be more prepared for college and careers. Yet, too many schools treat the teaching of these skills as an add-on curriculum or program, rather than embedding them into the culture of the school. Leadership responsibilities should be shared among staff and students. The final ingredient to prevent bullying in a positive school culture is shared leadership responsibilities. One of the most basic strategies we encourage schools to pursue is to give staff and students opportunities to have ownership over and lead certain aspects of the school. If a principal can do more to involve the staff and students in the direction, activities, and decisions of the school, they will feel a greater commitment to improve and maintain the quality and performance of the school. Think of all the talents your staff and students have in a variety of areas that could be put to use to improve the school’s climate. For example, a group of fifth-graders at a school I visited presented an unbelievably impressive solution to a long-standing school problem. At recess, a certain popular game always seemed to end in a fight or an argument. 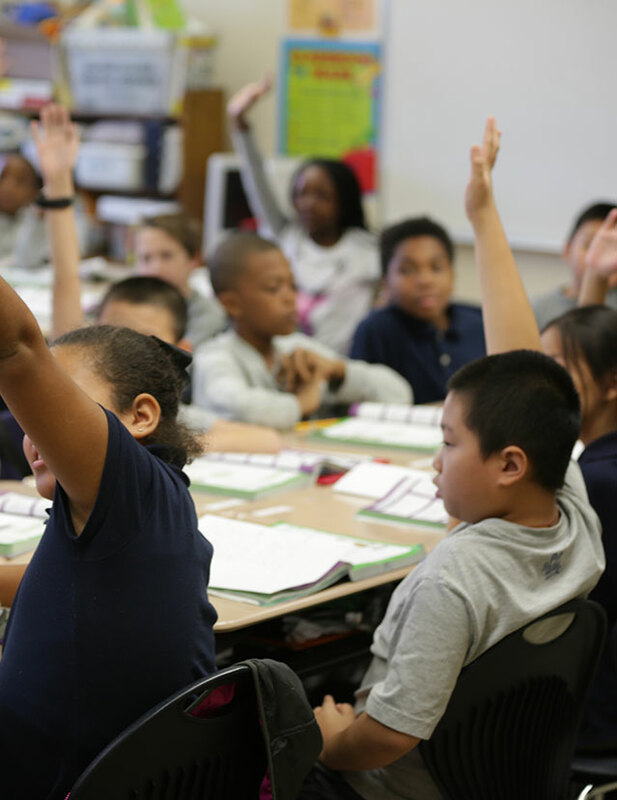 This group of fifth graders noticed the problem, diagnosed the cause, and developed a solution—all without an adult directing them to do so. Then they told the teachers about it and asked for the opportunity to present their solution to the rest of the school, and students accepted it. This group of fifth graders felt ownership in making their school a safe place because they had been given leadership opportunities from the time they were in kindergarten and, therefore, knew how to show initiative and make a difference. Bullying is a topic that gets special emphasis each October. Yet, in our experience, bullying in schools can largely be eliminated through a preemptive strategy of creating and maintaining a positive school culture—something that can be done all year.